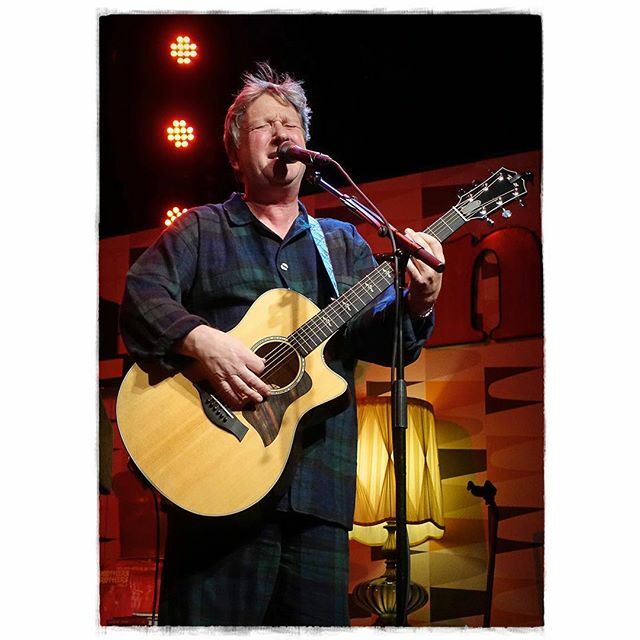 For the first time in the US in almost 20 years, Squeeze’s Chris Difford and Glenn Tilbrook will be heading out on the road as a duo with ‘The At Odds Couple’ tour that will see them present their songs and story in a unique way. This follows on from the hugely successful UK tour of the same show at the end of last year. Beginning at City National Grove of Anaheim on November 13th, the 25 date tour will visit theaters around the US in a show that will celebrate their enduring music and partnership. 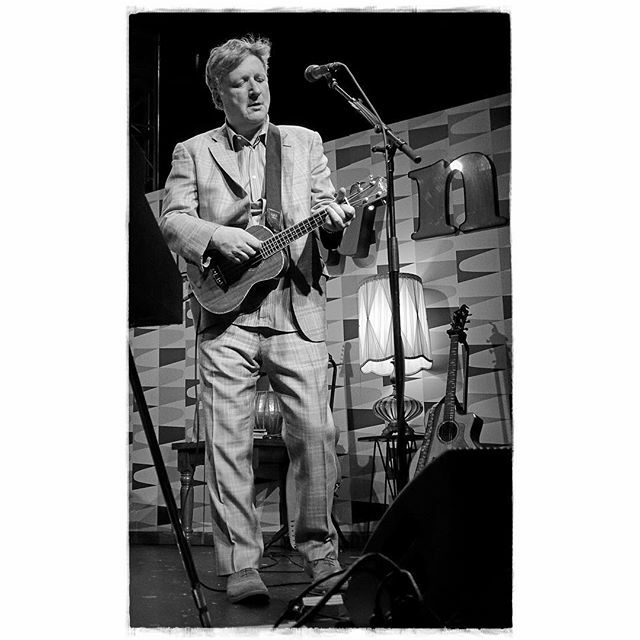 Chris Difford’s lyrics and Glenn Tilbrook’s music have prevailed through turbulent times over the past four decades, from the ever-changing musical landscape to their own internal reshuffles and an acrimonious break-up. ‘The At Odds Couple’ will see Glenn and Chris reflecting on their careers, as part of Squeeze and as solo artists, sharing not only the music but also giving an insight in to what makes the two of them tick as a partnership. In addition to performing a selection of hits, including ‘Up The Junction’ and ‘Cool For Cats’, Chris and Glenn will be dusting down some previously unrecorded songs that were written together back in the band’s infancy but never recorded, “there are a few corkers in there”, as well as playing tracks from their solo careers. 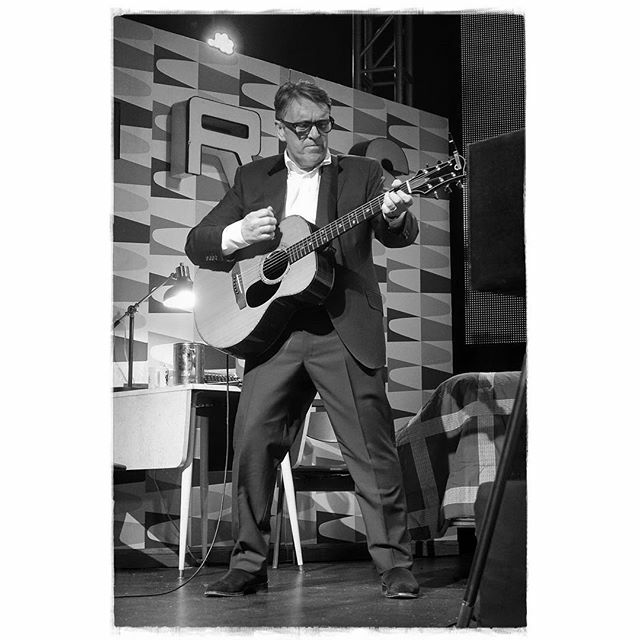 The duo has also been working on new Squeeze material – set for release in October 2015 – which will no doubt creep into the set list. 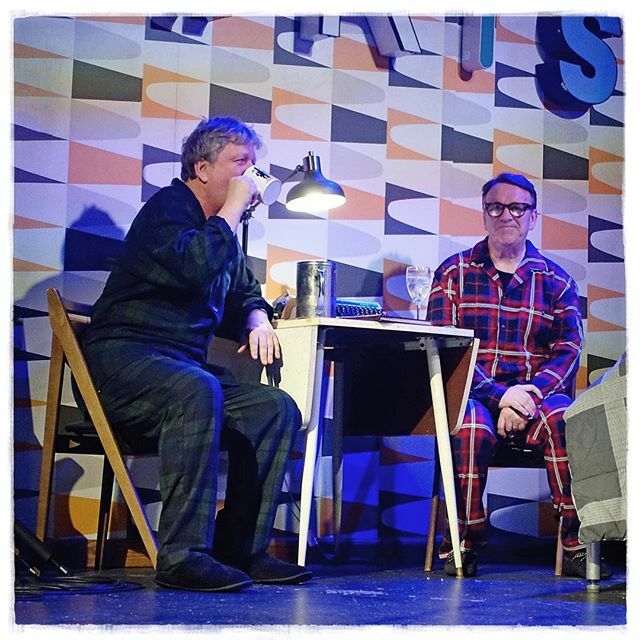 Difford’s ying to Tilbrook’s yang, Glenn’s chalk to Chris’s cheese, ‘The At Odds Couple’ will be in the spotlight and under the microscope like never before as these two talents of the music industry come together to present a unique two man show.